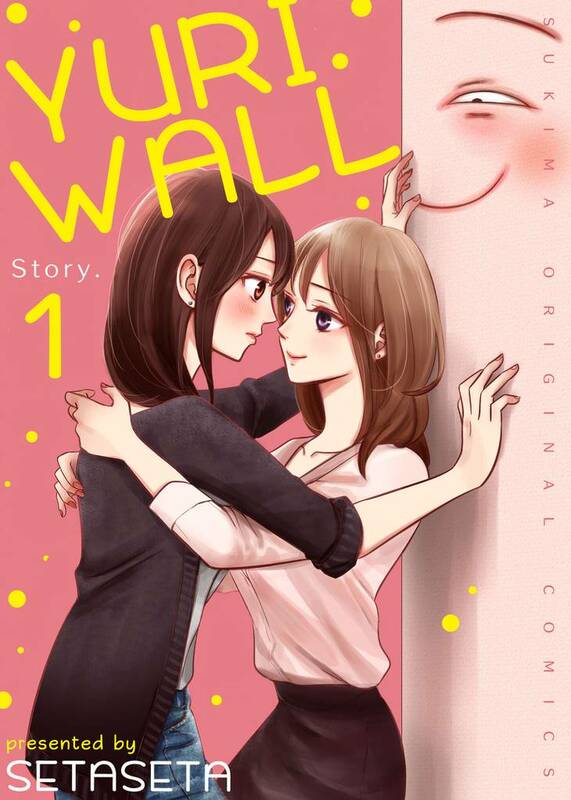 Yuri Wall(Setaseta) Review｜MANGA.CLUB｜Read Free Official Manga Online! Now that it's officially over, I can say that this is personally one of my favorite yuri mangas on this website. I didn't expect a whole lot from this, but it turned out to be really cute overall. It even had some scenes that made me laugh out loud. This is freaking hilarious on so many levels. Brilliant. Disregarding the slight creepiness, it's absolutely hilarious and does a great job at bringing out all the yuri tropes. Definitely worth the read! Well, Yuri does make the world go round. Well, that's simultaneously amusing and creepy. Mostly creepy.